Blakelands House features 3 Principal rooms, The Corbett Suite, also our Bridal Suite featuring a dressing Room and large original bathroom, The Oak Room & Cottage Room. Blakelands Courtyard Stable houses five rooms in the Courtyard, formally a Coach Store & Stables. On the Ground Floor are The Tweed Room and The Tartan Room. On the First Floor Room there is The Painted Room, The Paisley Room and The Ebony & Ivory Room. 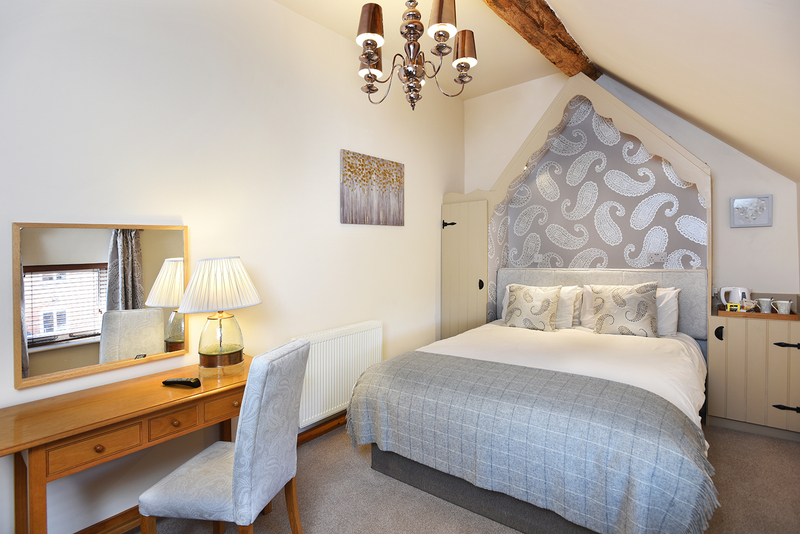 The Lodge Barn, originally a large brick Barn & coach store, now features 7 bedrooms and also our main restaurant & bar. In the main building there is The Bowen Suite, The Charles Beckingham Room, The Sherrington Sparks Room & The Leonard Harvey Eunson Room. and in the Restaurant extension there is The Bolland Room (Family Room), Bolland Room 2 and Bolland Room 3.